The Interactive Maps are under Revision! 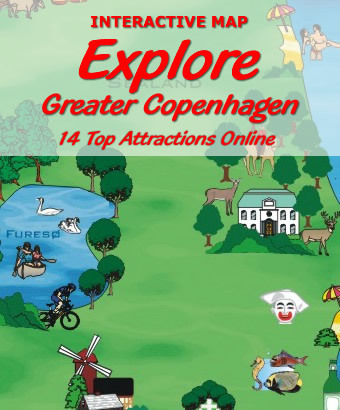 To offer our web-users rich internet applications in vector graphic - and to improve and strengthen our multimedia performance on some of our web-sites - these interactive maps over Copenhagen and Greater Copenhagen is created - programmed and produced - as Flash Web-Sites. The Firefox Browser supports Flash created sites on all Windows and Android based devices - and the Adobe Flash Player plug-in supports all MAC OS based units and systems. 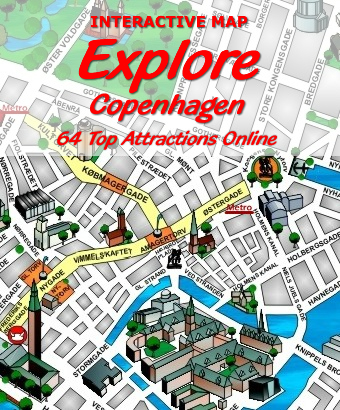 This Copenhagen Map & Greater Copenhagen Map will be updated frequently!